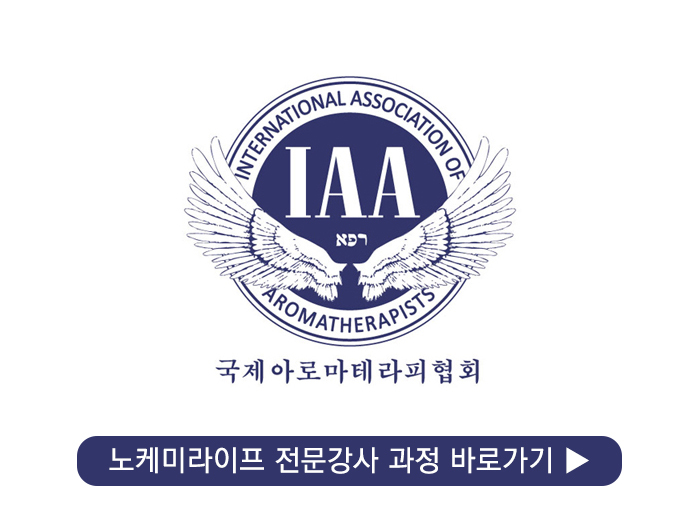 알러지 환경 건강 협회에 따르면 섬유유연제가 "매일 집안에서 사용되는 가장 독성이 강한 제품"이라고 합니다. 당신의 선택은 무엇입니까? 안심 섬유유연제는 부드럽고 사랑스러운 세탁물을 당신에게 안겨줄 것입니다. 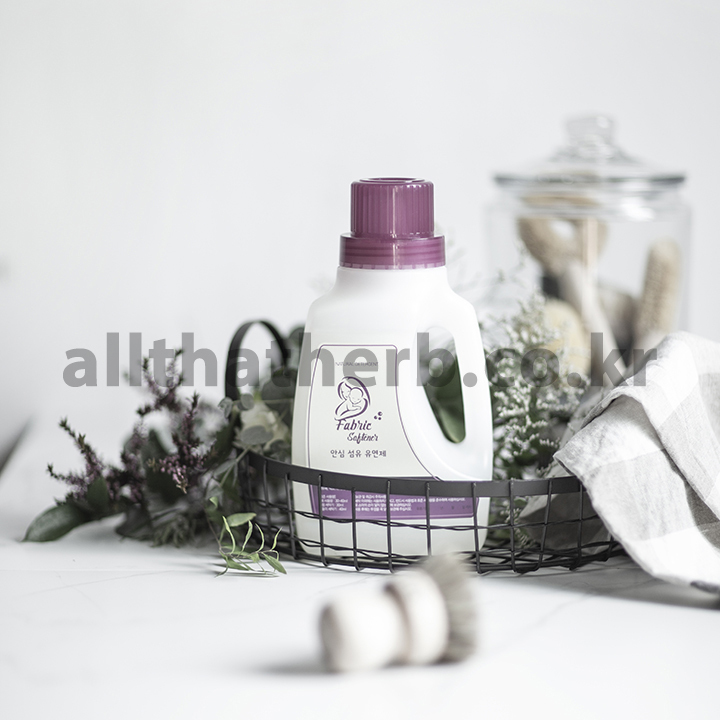 According to the Allergy and Environmental Health Association, both liquid and dryer sheet fabric softeners are “the most toxic product produced for daily household use.” What are your options? Safe fabric softener can give you soft and lovely laundry. 안심 섬유유연제 레시피는 노케미라이프 전문강사 과정에서 만나볼 수 있습니다.